A mountain lion was spotted near a Lawrence Berkeley National Laboratory building on Wednesday evening, campus police said Thursday. The sighting was reported at about 7:05 p.m. A Lawrence Berkeley employee saw the animal down the hill near the west fence line of the lab west of the lab's Building 88, according to police. UC Berkeley police said several mountain lion sightings have been reported in the hills above the campus in recent years, as well as carcasses of animals suspected of being attacked by mountain lions. To reduce the chances of encountering a mountain lion, police say to avoid hiking or jogging alone, especially between dusk and dawn, and to always keep children and pets in sight when hiking. 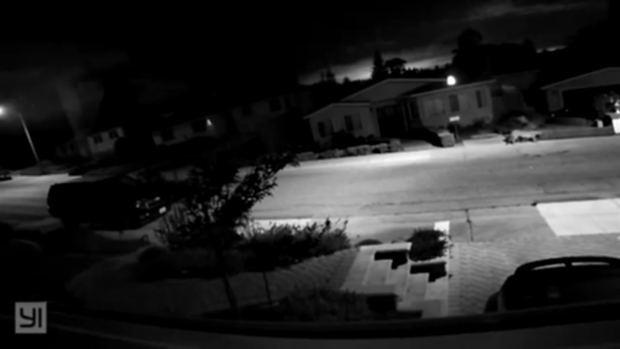 The sighting in Berkeley comes on the heels of another mountain lion sighting in a San Mateo neighborhood earlier this week.